Supporters making the journey to Belfast for this weekend's Heineken Champions Cup opener against Ulster at Kingspan Stadium on Saturday afternoon are encouraged to share their journey with fellow fans via the club's Mobile App or social media using #TigersOnTour. The Tigers App offers a 'Share A Photo' tab within the main menu for fans, wherever they may be in the world, to show their support by submitting a picture directly through the App. 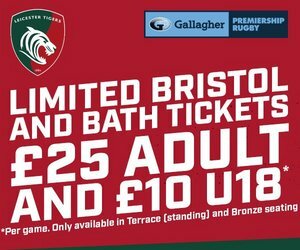 The best pictures will also appear on the big screen at Welford Road when the Tigers are playing at home! 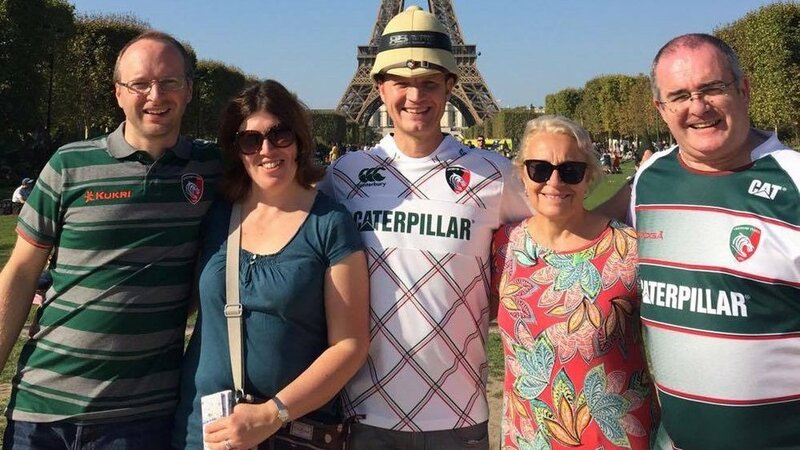 Alternatively, fans using social media on away matchdays can post their photo and include the hashtag #TigersOnTour to show their colours and support for the boys in the Gallagher Premiership across England or Champions Cup in Europe. There is no travelling fanbase like that of the Leicester Tigers Away Supporters and this weekend, thanks to club partners Thomas Cook Sport, a trip has been specifically tailored for those making the trip to Belfast for the European season-opener. Keep an on the club's website and social media channels throughout the weekend for a behind-the-scenes view of the Thomas Cook Sport trip, as well as the team's movements from Leicester to Belfast and back for the fixture. The Tigers Mobile App is FREE to download from iTunes and Google Play App Stores for Apple and Android devices and offers a whole range of interactive and engaging ways to stay up to date with the latest news, offers and exclusive content from the club. 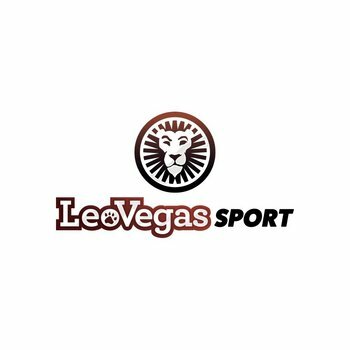 Supporters can follow every game, home and away, throughout the season and across all competitions with Matchday LIVE, have their say on each Gallagher Premiership fixture's best Tiger with the LeoVegas Fan Favourite and much, much more from the palm of their hand. The latest breaking news is also available and fans can even have it all delivered direct to their device with Push Notifications on offer for all major stories and exclusive offers, announcements and important updates from Welford Road and Oval Park. Download it now via the links below.